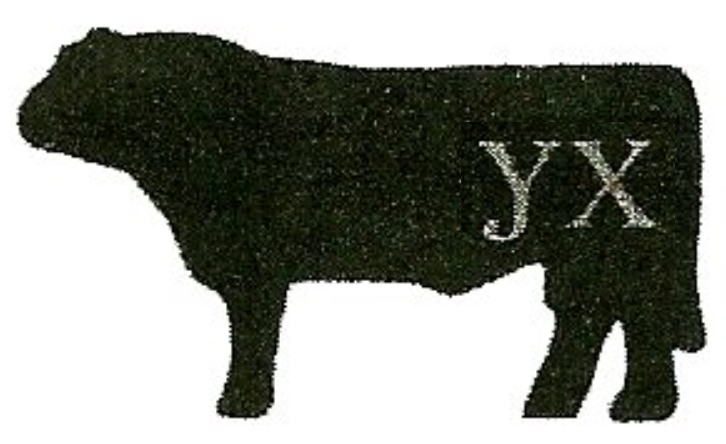 WE JUST UPLOADED THE 2019 BULL LIST! 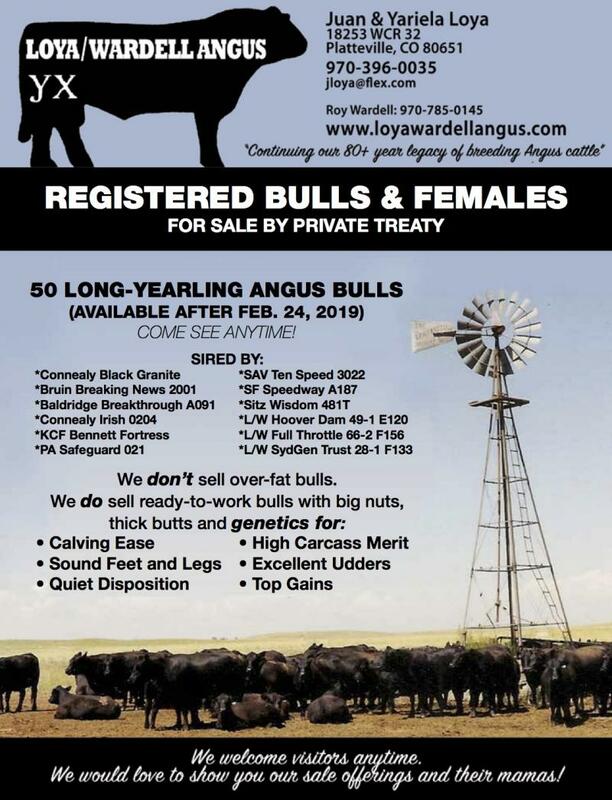 Please click here or go to the "Bulls for Sale" tab. Go to the Contact page to find phone numbers, email addresses, our mailing address and a map for our location!